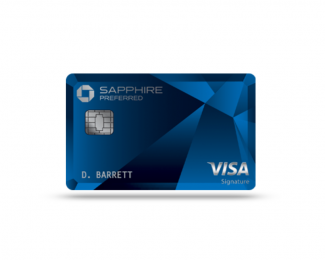 Despite the number of new rewards-earning credit cards to hit the market in recent years, the Chase Sapphire Preferred® Card retains the top spot as our go-to credit card when we’re asked for recommendations. 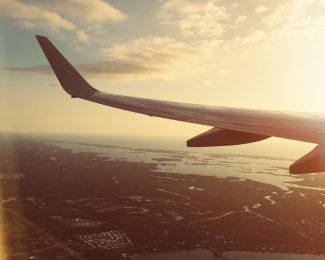 Searching and finding cheap flights is more than an art than science. It can take hours and hours if you really want to do your due diligence. 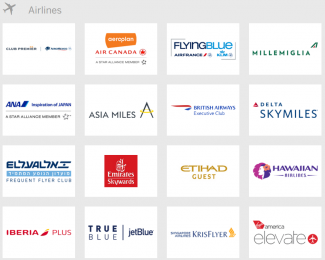 With time at a premium, consider using services like Dollar Flight Club when you’re looking to book flights; just don’t forget to add the appropriate frequent flier account to the ticket and then leverage AwardWallet to manage the points you accrue. The Barclaycard Arrival® Plus World Elite Mastercard® offers something very few cards offer: the ability to earn 2X miles per dollar spent on all purchases. Miles that can be redeemed as a statement credit against almost any conceivable travel expense including airfare, hotels, vacation rentals, trains, buses, car rental, campgrounds, ski lodges, and much more. 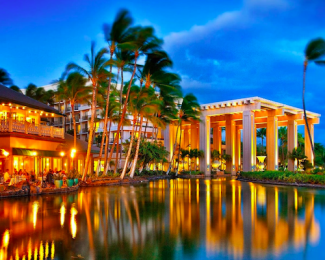 Yes there are a handful of co-brand Hilton Honors cards that earn points directly, but there are some other great options as well. Don’t forget, you can always pool your Hilton Honors points with friends and family if you’re short a few points for a travel goal! The Amex EveryDay® Credit Card from American Express is a unique flexible point rewards-earning credit card with benefits that are unmatched among its peers. The Barclaycard Arrival® Plus World Elite Mastercard® offers unique value. While most travel-rewards cards focus on transfer partners, perks, and bonus earning categories to entice new cardholders, the Arrival Plus provides simplicity and flexibility with almost endless redemption options. American Express consistently deliver top business cards that are popular and offer great perks. 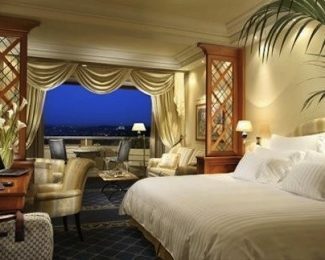 The Business Platinum® Card from American Express is no exception. You do not need to be 50+ to become a member of AARP and enjoy all of its discounts! 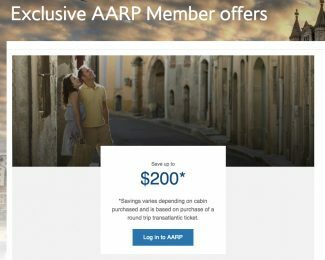 One of the biggest perks of being an AARP member is the numerous travel-related discounts for which you get access. The $16 annual membership fee can quickly be turned into hundreds of dollars in savings. Conclusion If you’re looking for a cash back card with a good bonus and category bonuses, the and are fantastic cash back cards. 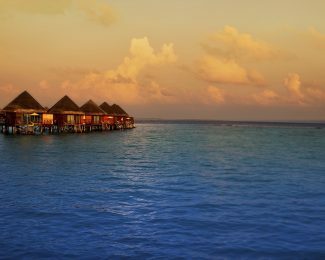 The IHG® Rewards Club Select Credit Card earns 60,000 points after spending $1,000 in 3 months. In addition, you’ll earn 5,000 bonus points after you add your first authorized user and make your first purchase within this same 3 month period.